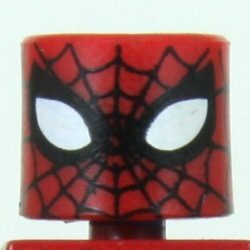 Peter Parker at one point had enough of being Spider-Man. So, he brews up a chemical cocktail intended to terminate his spider powers. When he wakes up after drinking the mixture, he notices a ghastly thing: he has six arms! The potion increased his spider powers rather than nullifying them! 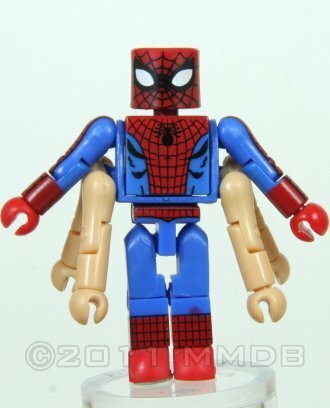 Note:This 6-Armed Spidey varies from the specialty market version in minor ways, including eye shape and the coloring of the hip piece.